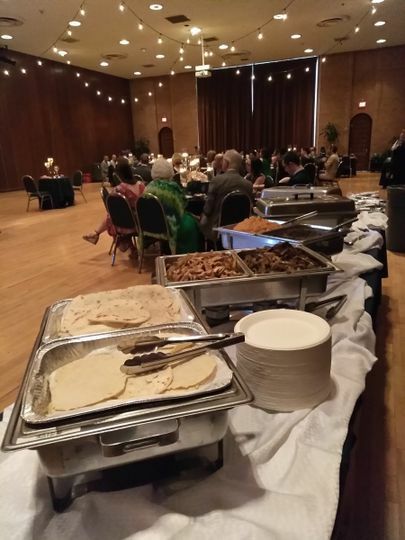 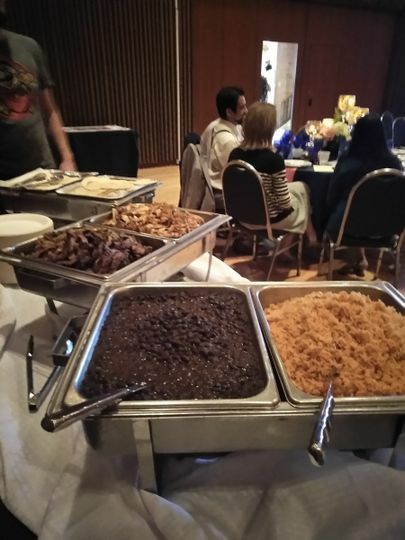 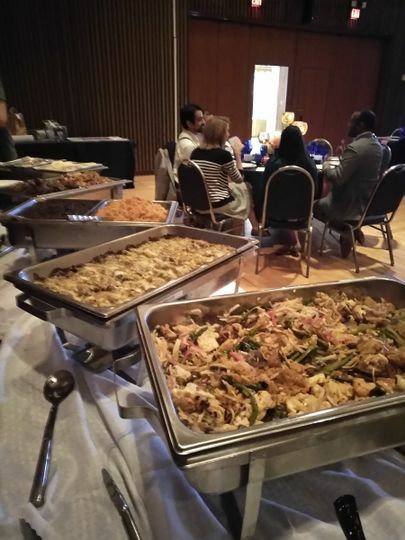 Fajitas A Go Go is a catering service based out of Houston, Texas. 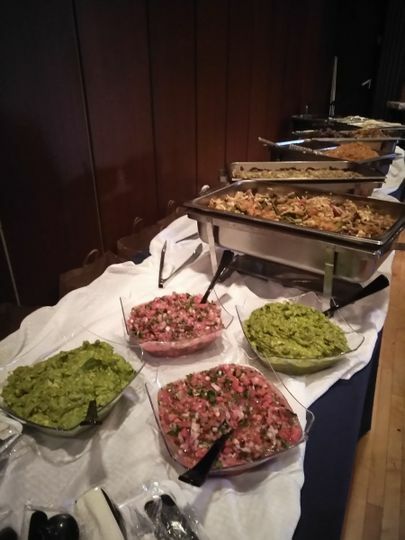 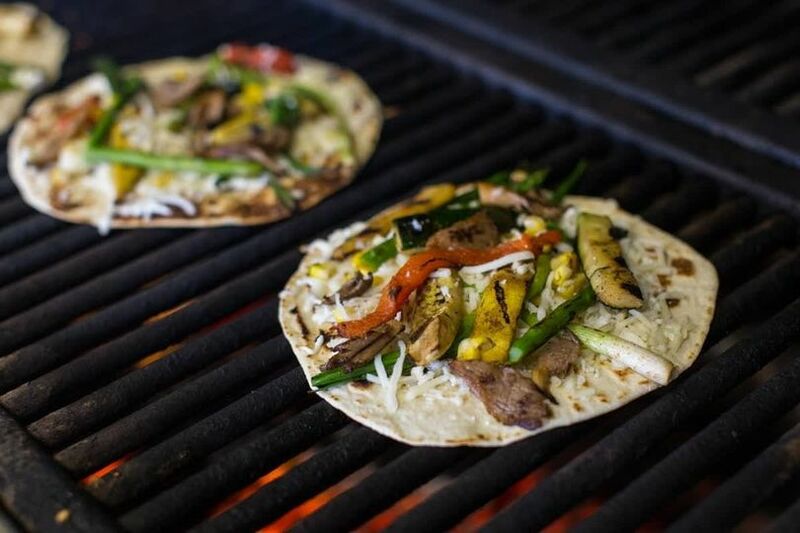 Whether you have a taste for beef and veggies, or want to satisfy a fish craving, Fajitas A Go Go can cook up some mouthwatering plates that your guests will be talking about long after the event is over. 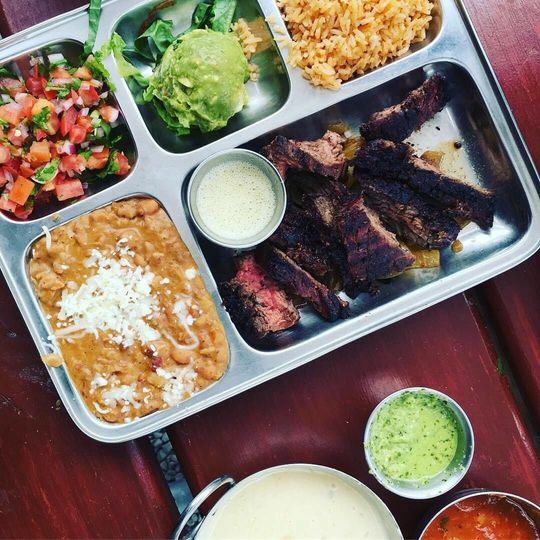 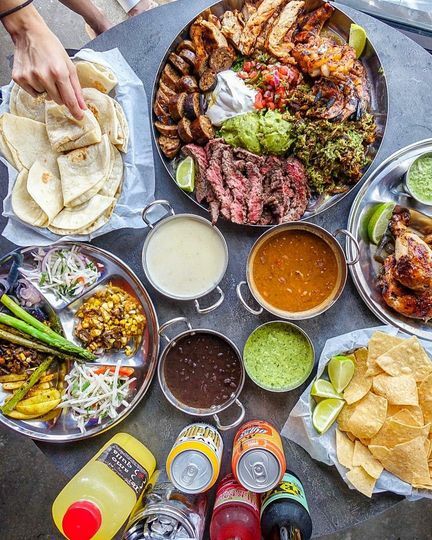 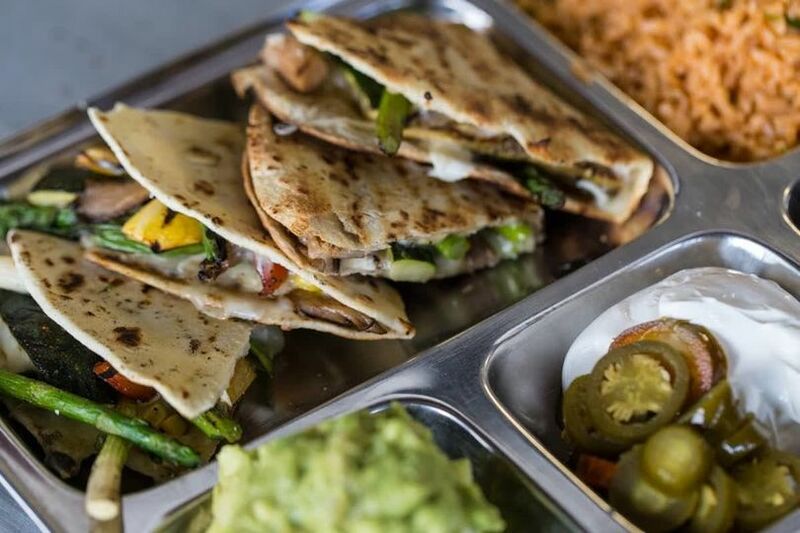 Fajitas A Go Go specializes in BBQ, Mexican, and Latin American plates. 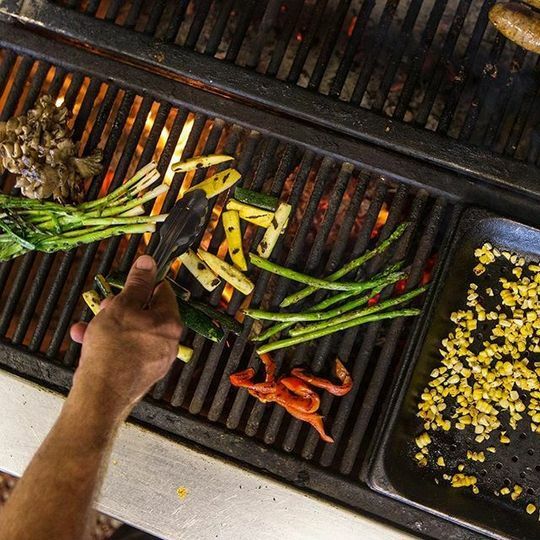 While they do grill a lot of meat, they offer plates that meet the needs of those who are eating gluten-free, organic, vegetarian, pork-free, or vegan diets.